Today on the Western Front,” the German sociologist Max Weber wrote in September 1917, there “stands a dross of African and Asiatic savages and all the world’s rabble of thieves and lumpens.” Weber was referring to the millions of Indian, African, Arab, Chinese and Vietnamese soldiers and labourers, who were then fighting with British and French forces in Europe, as well as in several ancillary theatres of the first world war. Faced with manpower shortages, British imperialists had recruited up to 1.4 million Indian soldiers. 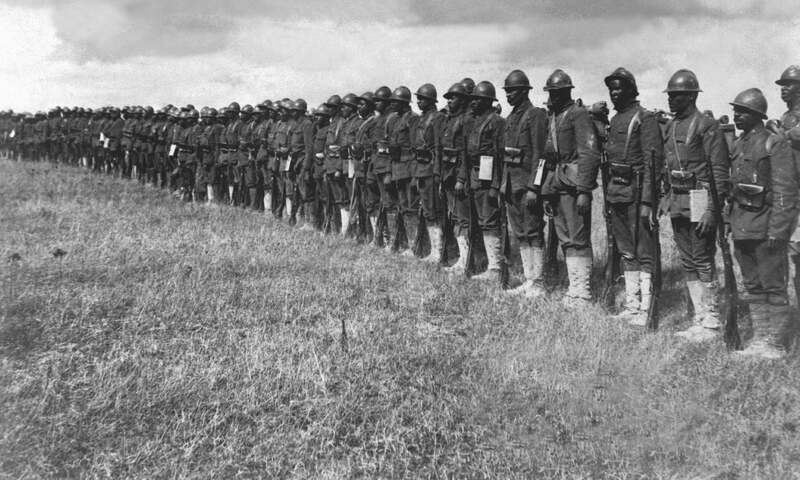 France enlisted nearly 500,000 troops from its colonies in Africa and Indochina. Nearly 400,000 African Americans were also inducted into US forces. The first world war’s truly unknown soldiers are these non-white combatants.